Fifty-three year-old Johnson lost his job last year during a corporate downsizing at Hazan Imports. He returned to his office Friday morning to target his former supervisor. The shooting occurred at 9:03 a.m. ET on West 33rd Street. Johnson followed his former co-worker down 33rd Street and shot him outside of Legends Bar, according to the New York Post. 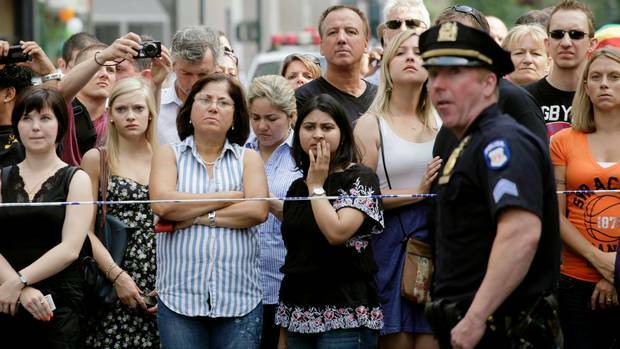 It is unclear if he fired into a crowd of pedestrians outside of the Empire State Building, or if pedestrians were caught in crossfire, reported the New York Daily News. A construction worker who witnessed the shooting followed the suspect and then alerted police who were posted nearby. As the officers approached Johnson, he pulled his gun and fired on the officers. They returned fire and killed him, New York City Mayor Michael Bloomberg said. None of the other people who were shot were seriously wounded and they are all expected to recover. 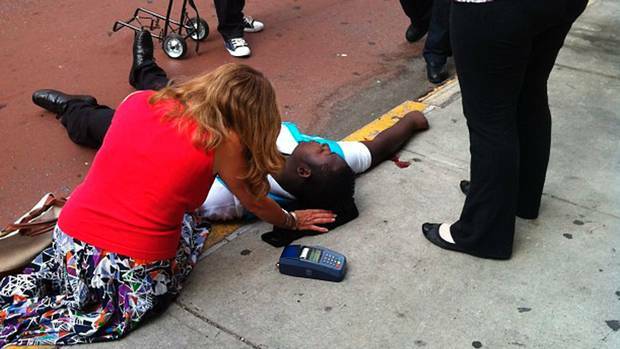 Some of those wounded may have been hit by police gunfire, Bloomberg said. 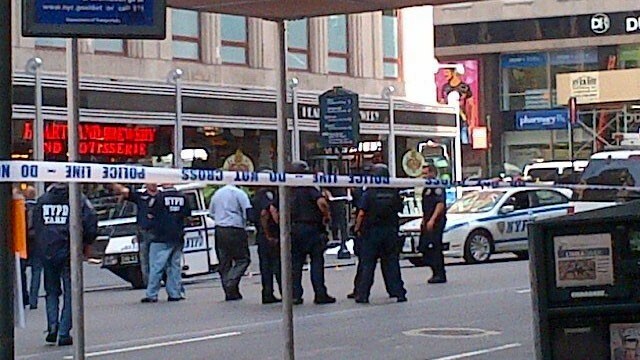 Eyewitnesses told CNN that the gunman was using a rifle or shotgun. Posted in BLOG, Breaking News, HYPE-ALERT, NEWSTagged Breaking news, Deadly Shooting in NYC, Hazan Import, News, shooting in NYC, shooting outside the Empire BuildingBookmark the permalink. Hi there, You have performed a fantastic job. I will definitely digg it and in my view suggest to my friends. I am sure they’ll be benefited from this site.